Some wine regions claim to produce a great vintage, or even “vintage of the century”, every other year! 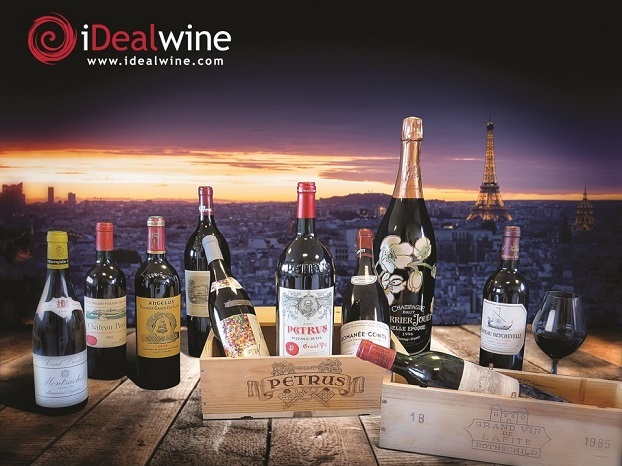 But despite these commercial declarations, there are still some truly great vintages – those that entice fine wine buyers, especially at auction. But what is a great vintage? 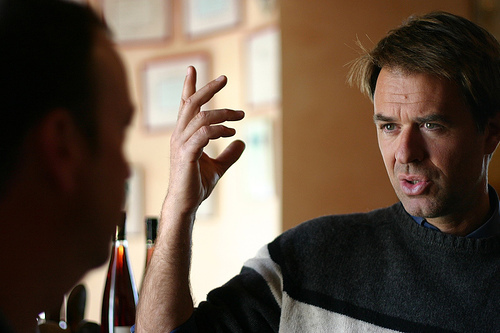 Think about it: a winemaker is able to produce an average wine from top quality grapes, but not a top quality wine from average grapes. 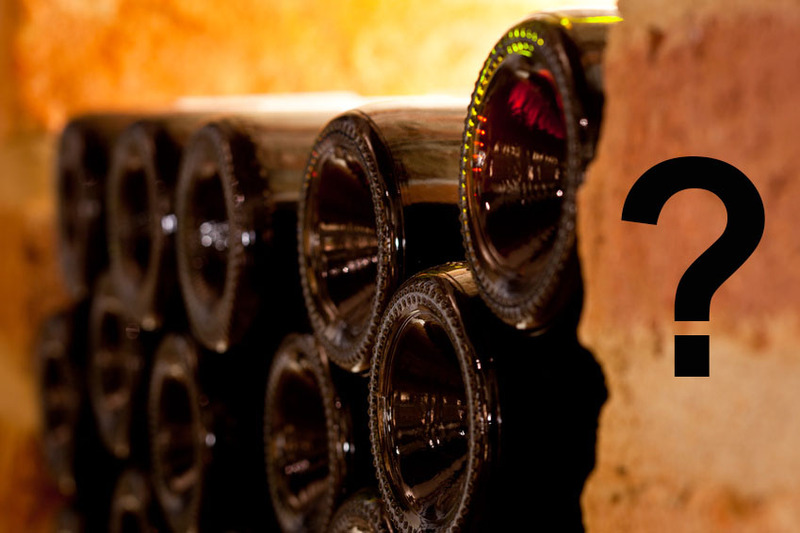 A great vintage is therefore one that allows a winery to harvest ‘perfect’, top quality grapes. A vineyard can produce ‘perfect’ grapes when the fruit has benefited from balanced conditions throughout its development, without major climatic fluctuations and not too much disease pressure. Flowering should be even (to avoid differences in the development cycle), rainfall should be regular in spring, the summer should be relatively warm and sunny (though without too much heat), with some rain to avoid water stress. The fruit should ripen slowly until harvest; slow and gradual ripening is more « profound » and even the grape seeds will ripen to their core. The harvest itself should take place in good weather, with no rain the previous days. All that remains then is to make a good wine… although that no longer regards the vintage, but the winemaker, which is a completely different story! While technology and better control of viticulture and winemaking techniques can sometimes save a vintage that would otherwise have been unacceptable, it still doesn’t make it an exceptional year. Looking at the history of wine, some years are exceptional for almost all French wine regions (with 2010 a recent example), while other years favour certain regions. 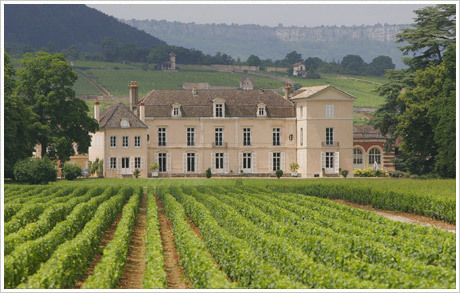 Scandal-mongers, probably from Burgundy, claim that Cabernet Sauvignon – the emblematic grape of the great wines of the left bank – only truly ripens once every 10 years… But behind every story is some truth and it is a reality that the only truly great Bordeaux vintages was when this variety managed to reach maturity, avoiding too much herbaceous flavours. The same might apply to the right bank, but to a lesser extent, since Merlot – the most popular grape variety in the area – always reaches maturity earlier than Cabernet Sauvignon. 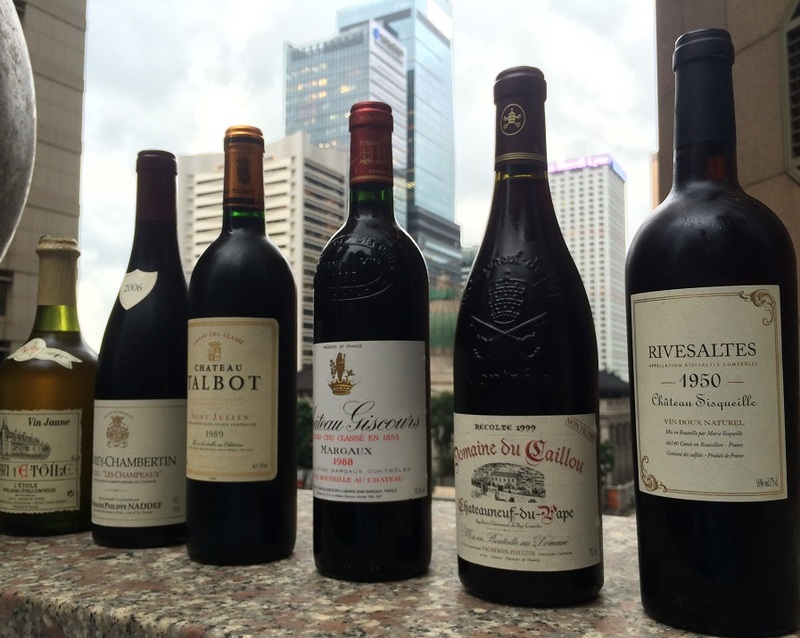 So, which are the years to remember for red wine in Bordeaux? 1858, 1864, 1865, 1870 and 1875 were some legendary years, although they are not regularly available on the market (even at iDealwine). The century kicked off with a bang with the legendary 1900 (although today’s clever marketing was not yet in use). And it wasn’t until the exceptional vintage duo of 1928/1929, that other such great vintages occurred, with the 1928 in particular showing exceptional longevity. As if to celebrate the end of the war, 1945 is considered one of the best vintages of all time in Bordeaux, although the wines are scarce! The 1947 was nearly as acclaimed, while 1949 completes this outstanding trio with a year of balanced wines. The next great year was 1953, showing rare elegance and charm, while 1959 has been called « vintage of the century » by the press, who by then started to get into the sensationalism of this term. While this claim was not untrue, it was no truer than it would have been for some previous vintages… The sixties had very few good years, with the notable exception of 1961, which will go down as one of the best vintages in post-war Bordeaux. Here is a quick word on Sauternes, an area whose vintages are not always the same as the red wines of Bordeaux. For very, very old vintages, 1847 was the star of the pre-phylloxera era, followed by 1848, 1858, 1864, 1865, 1874, 1875 and 1878. 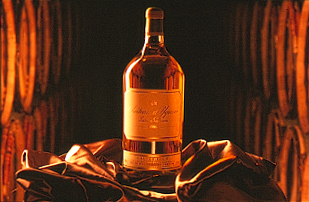 After 1900, the first great – actually superb – year for Sauternes was 1921. The 1929, 1937 and 1945 vintages were also impressive, the latter definitely being a « national » vintage! After the war and until today, the best vintages were: 1947, 1955, 1959, 1975, 1983, 1989, 1990, 1996, 1997, 2001 and probably 2005. In the 20th century, there wasn’t any exceptional vintages before 1911, offering wines with remarkable longevity and followed a few years later by the 1915. Burgundy also experienced a good series in the 1920s, with three exceptional vintages: 1920, 1923 and 1929. The 1920 and 1923 vintages are still good today, but they are very rare, since the harvest was exceptionally small. 1929 was probably the best year of the decade, with very good tannin structures and ageing potential. The 1930s and early forties (the latter with an obvious explanation) did not deliver any special vintages. It wasn’t until 1945 and 1947 that they found some exceptional years, on par with the legendary 1929. Another long wait followed until 1959 – this was the sunniest year ever in Dijon and produced rich wines with high yields. The return to excellence was quicker this time, with the 1961: unfriendly in its youth, it became balanced quickly and the wines are built to age. The 1971 and especially 1978 is also worth mentioning, and the latter will undoubtedly be one of the greatest of the century. It is a vintage that will still be good in 20 or 30 years! After the impressive 1985 and 1989, we reached the exceptional 1990 Burgundy, a vintage of outstanding balance, the wines both rich and wonderfully taut. Very old white wines are relatively rare, even in Burgundy, and in our opinion these should be reserved for experienced palates. For the record, before the 1950s, the vintages of 1921, 1928, 1947 and 1949 stood out. In the second half of the twentieth century we can also look at 1955, 1962, 1971 (superb! ), 1989, 1990, 1995 and, more recently, 2002, which stands unchallenged, waiting (perhaps) for 2010. Even if there are some obvious differences between Northern and Southern Rhône, when there is an exceptional vintage, it is true for appellations as different and geographically distant as Côte Rôtie and Châteauneuf-du-Pape. 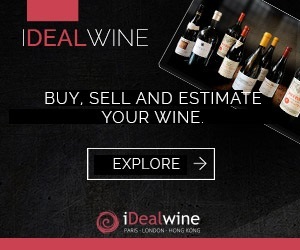 Information (and wines still in circulation) is a lot rarer in Rhône, compared to Burgundy or Bordeaux, so it is more difficult to be so precise. Nevertheless, several vintages seem to be unanimously considered as great: 1911 and 1929, as in Burgundy, and, to a lesser extent, 1928, 1933, 1934 and 1945. For this period we have more information, but don’t forget that some areas, like Côte Rôtie, were dilapidated before improving during the late 1960s. The period started well, with a set of beautiful vintages from 1947 to 1950. However, it was the 1961, and especially 1978, that probably deserves to be called true “vintages of the century”. Another good set followed later, with 1988, 1989 and especially 1990, which is quite similar to the exceptional 1978. In more recent years, 2005 and 2010 are the two vintages that may be able to rise to this level.